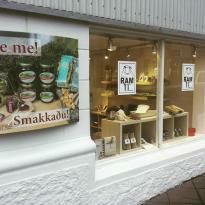 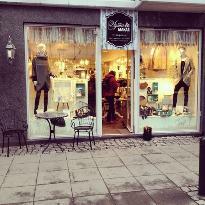 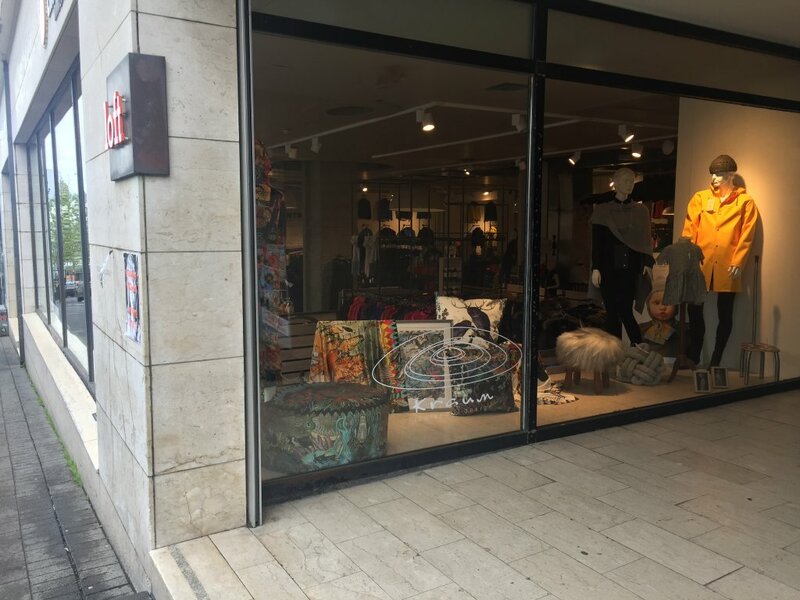 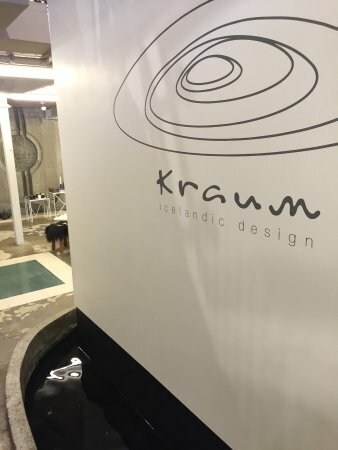 Kraum houses a grand variety of products from over 100 Icelandic designers. 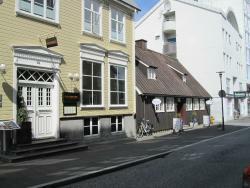 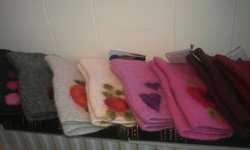 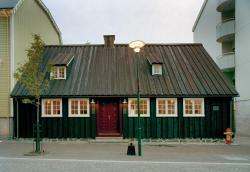 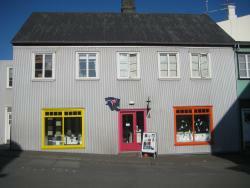 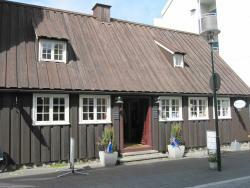 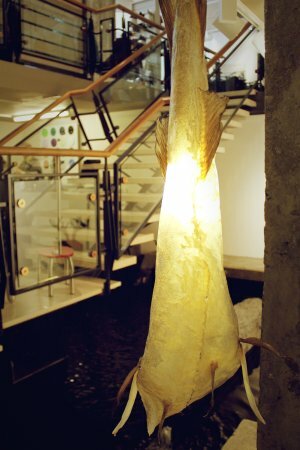 The store first opened in 2007 and was originally located in the oldest house in Reykjavik but has since then moved to Bankastraeti. 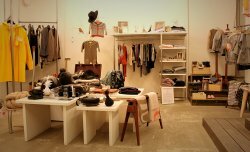 Crafts and clothing are displayed beautifully. 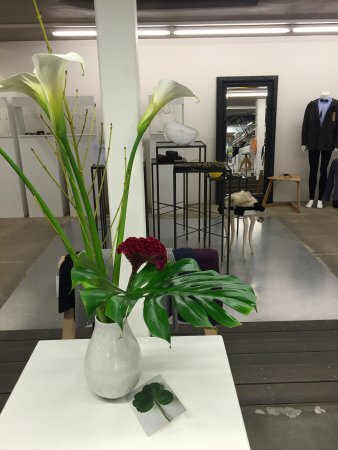 My friends bought well-designed unique items of clothing that they will enjoy for a long time. 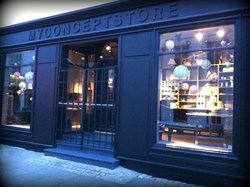 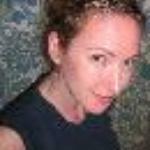 Get quick answers from Kraum staff and past visitors.